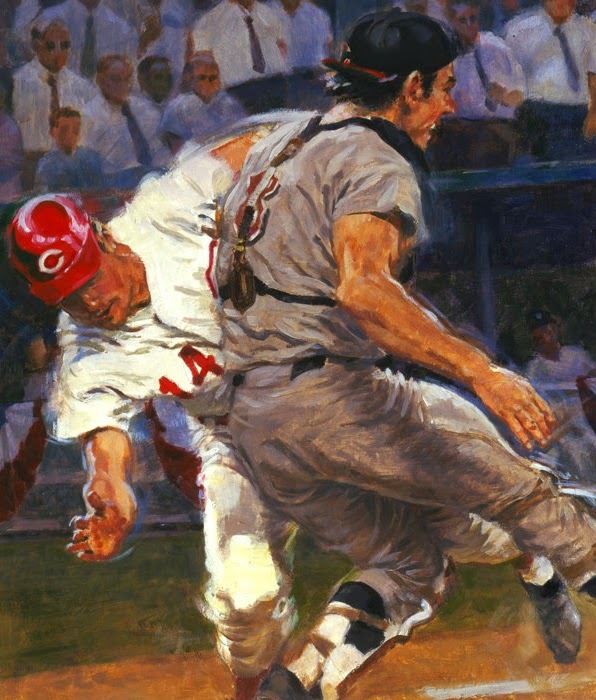 Chuck Pyle knows how to capture all of the raw enthusiasm and fanfare of one of America's favorite pastimes with his realistic and retro styled paintings. 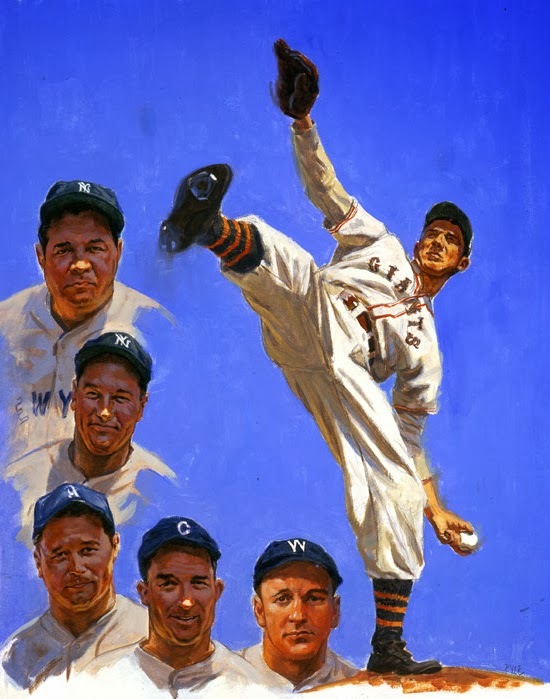 A loyal and dedicated fan of baseball himself, you can see his passion for the sport in each brush stroke, and his ability to bring to life the the determination characterized by its players. So get set! Major League Baseball Opening Day is right around the corner and we can't wait. Opening Series begins March 22 in Sydney, Australia. Opening Day March 31st! Don't wait to take a look at more of Chuck's work either. It's not to be missed!